Just a few days after Safaricom launched Fuliza, it has caught on so well that it exceeded the telco’s expectations. In just 8 days, it managed to acquire over 1 million customer and give out over Ksh. 1 Billion in loans. 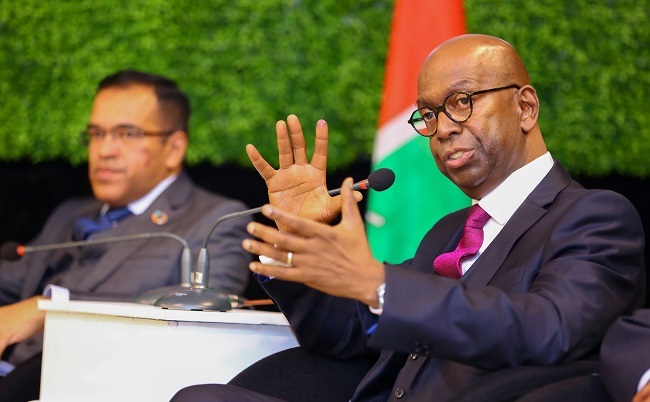 According to Bob Collymore, the Safaricom CEO, the facility is now doing over Ksh. 1.5 Billion in loans. Fuliza was launched as a remedy to failed Mpesa transactions due to insufficient balance which stood at 58%, quite a big number. The facility comes with a limit that can be grown depending on how much you use Mpesa. The funds from Fuliza can be used on Buy Goods, PayBill and Send money transactions, however one is not be allowed to withdraw the funds. The launch of the facility was timely due to the fact that a majority of people are broke in njaanuary and would be more willing to borrow to sort out their needs. This could have played a big part in the quick uptake of the facility during a time when the market is flooded with lending apps. You can find the charges for the facility here.